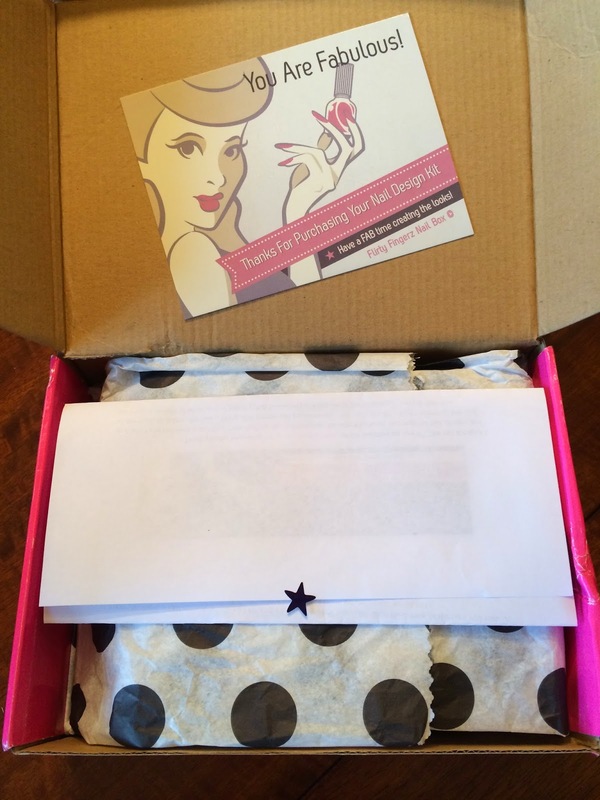 Flirty Fingerz Nail Box is a new subscription box launching July 4th. They deliver creative nail design kits each month. They have 4 options to choose from: One Time Subscription ($16.99) - great to purchase as a gift or just to try out; Monthly Subscription ($14.99) - receive a new nail design kit every month and you will be automatically billed each month; Lil Dolls Subscription - for the little girls in your life that love to get their nails polished (Coming Soon); Mystery Jewelry & Nail Box - includes unique, edgy jewelry and one nail design kit; you can choose from Fun Mystery Box ($19.99), Fancy Mystery Box $29.99), Fab Mystery Box ($39.99), or Glam Mystery Box ($49.99) (There are more details on the website of what each Mystery Box includes). 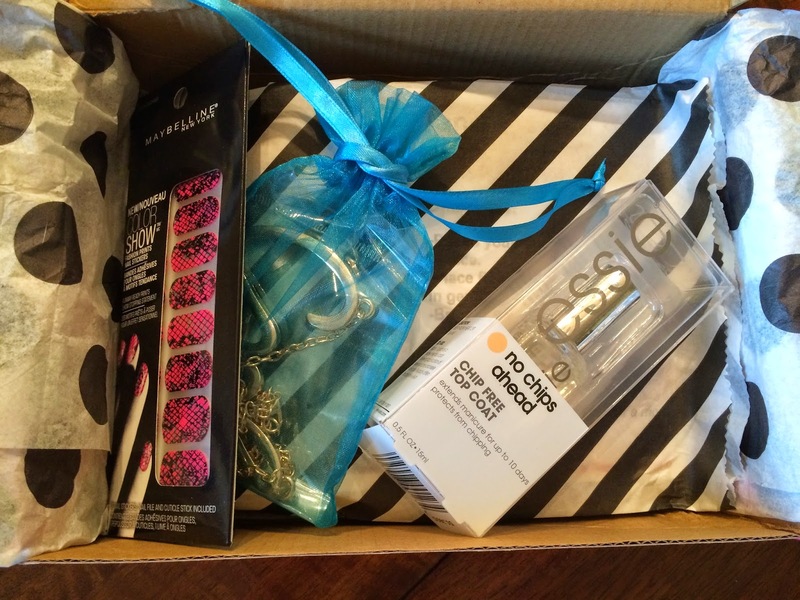 Flirty Fingerz graciously sent me this box to review. They will be launching the subscription July 4th, so I received the box early for review purposes. I was sent the One Time Nail Design Subscription Kit ($16.99 +$6.95 shipping) which includes two nail designs and all the tools to create the looks, along with trendy nail polish wraps. I also received a sample of the jewelry that will be included in the Mystery Jewelry & Nail Box. The box it arrived in was bright pink with black/white washi tape. I couldn't wait to open up the box and see what was inside. Here's a first look. The paper on top explained about the subscription options. 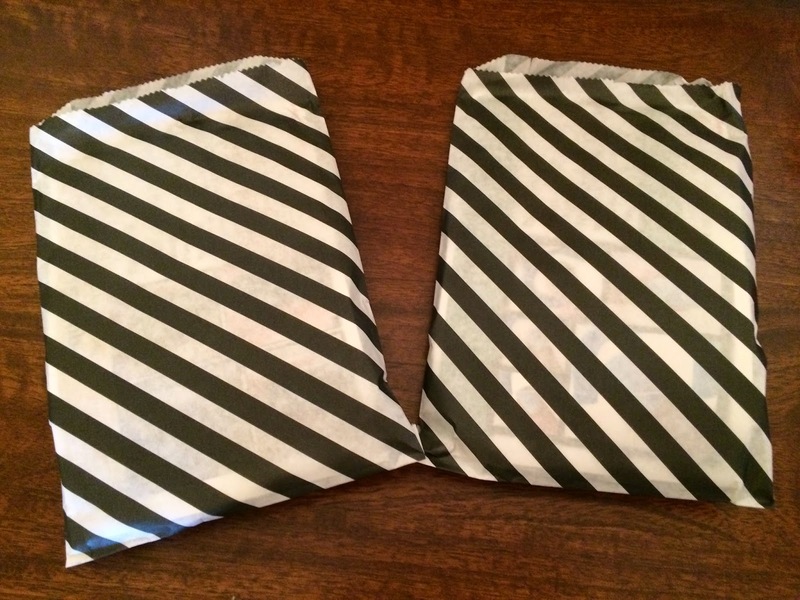 I love the black polka dot tissue paper! And under the tissue paper I saw some goodies. I wanted to see what was in the striped bag underneath. There were 2 striped bags underneath. And I couldn't wait to see what was in them. I was assuming these would be a sampling of the kits to create unique nail designs. Inside each striped bag was a card detailing the nail design and how to create it. There was also another sealed bag inside the striped bag with the contents needed to create the nail design. 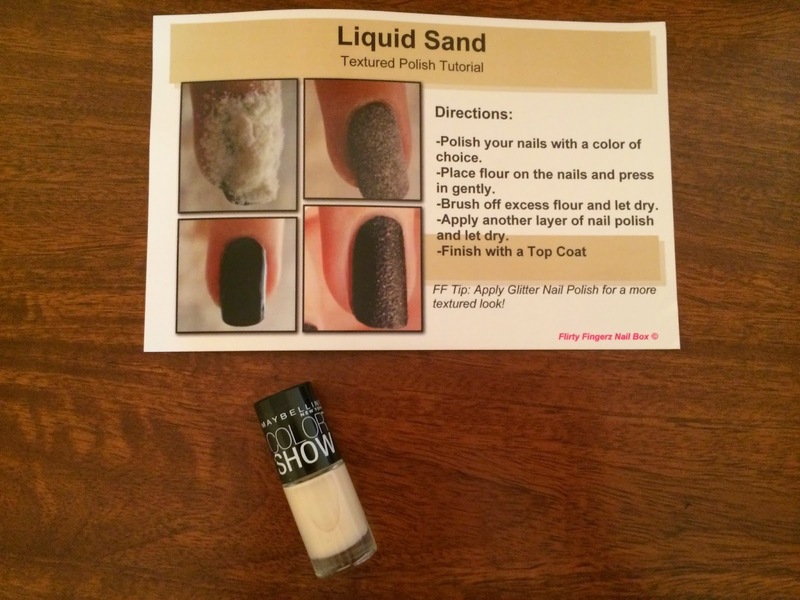 The first bag I opened had a Liquid Sand technique in which you use flour to create a textured polish. I also received a sand colored nail polish by Maybelline Color Show in Canary Cool. I will post pictures of the finished look when I try this technique. 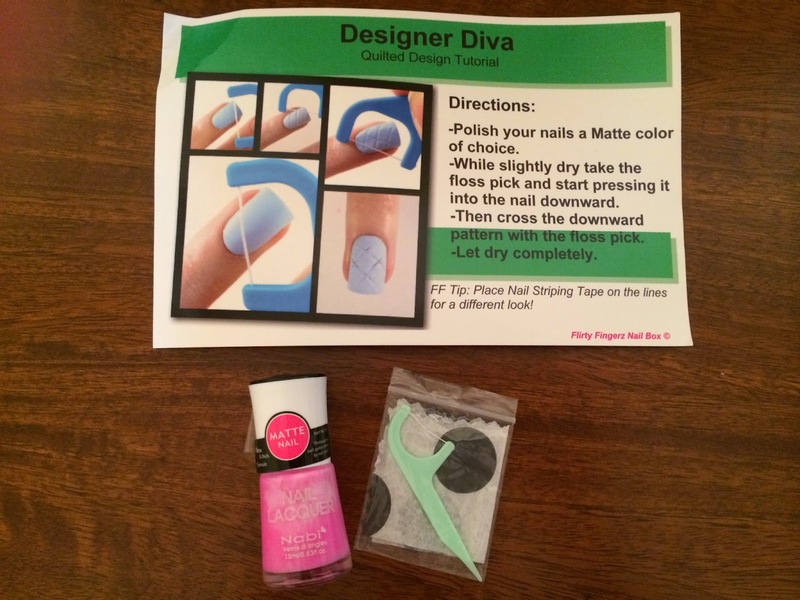 The second bag had a card to create the Designer Diva quilted design on your nails. This included a matte nail color by Nabi Nail Lacquer in Lavender Matte and floss pick to create the look. I love how both of these ideas used items you would have in your home. And both seemed simple to try at home. This was perfect for me! 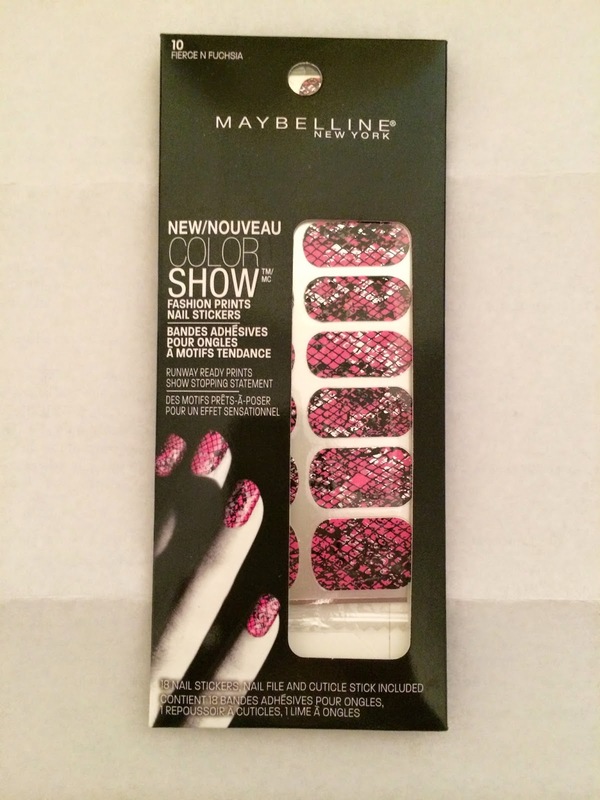 The extras included in my package were Maybelline Fashion Prints Nail Stickers in Fierce N Fuchsia. These are always great to create a different look on your nails. I love how you just stick them on and there is no drying time. I always get complements when I wear these types of products. 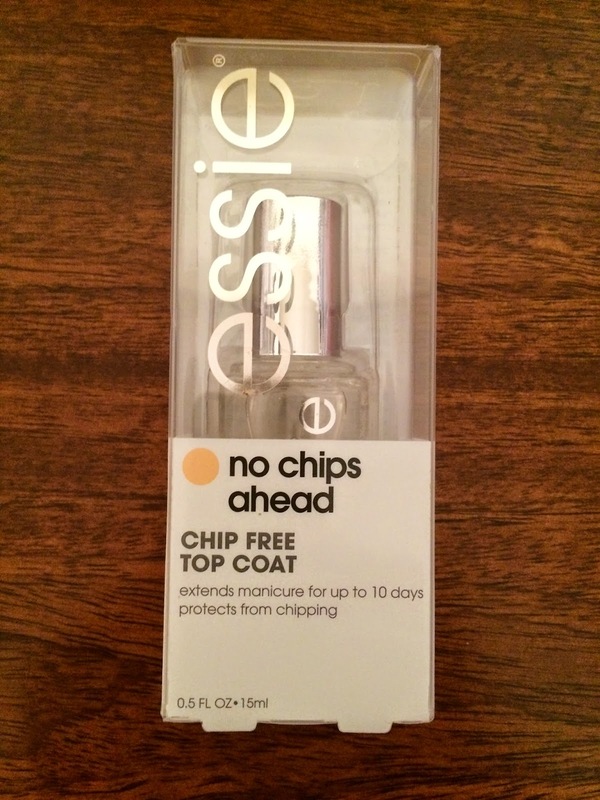 I also received Essie No Chips Ahead Chip Free Top Coat. I love this brand of polish and was very excited to see this included in the box. And the final item was the sample jewelry piece. It was a gold tone necklace that said "Cool". 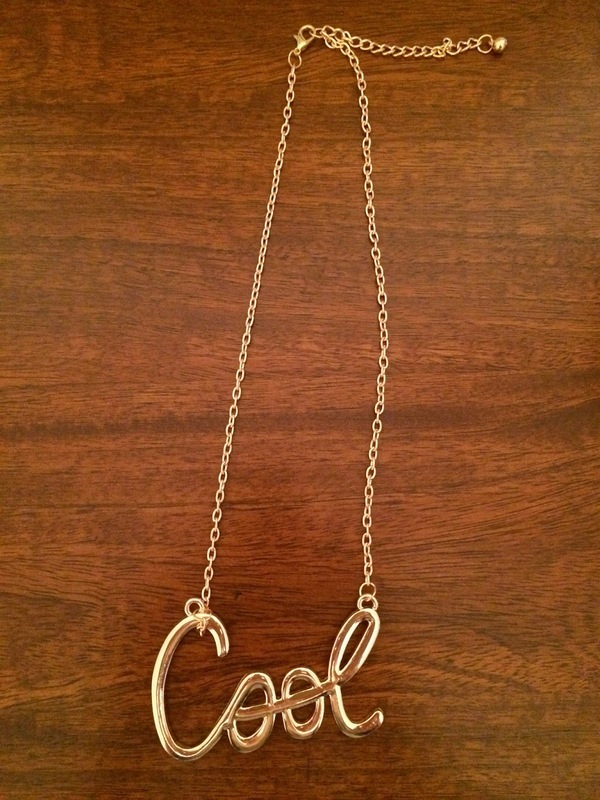 I'm not sure I can pull off this necklace, but I know just the person that will love it! I thought this was a very fun box and I can't wait to try the techniques. I'll post pictures when I try them! I'm also happy I can recreate them whenever I want if I love them!!! I think this would make a great gift for a tween or anyone that loves to pamper themselves. If you love what was included and can't wait to see what other techniques they include, check out their website and subscribe beginning July 4th. To celebrate the launch of Flirty Fingerz they are having a Twitter Party on July 3rd at 8:30PM. Tweet with the hashtag #fflaunchparty to enjoy the fun!